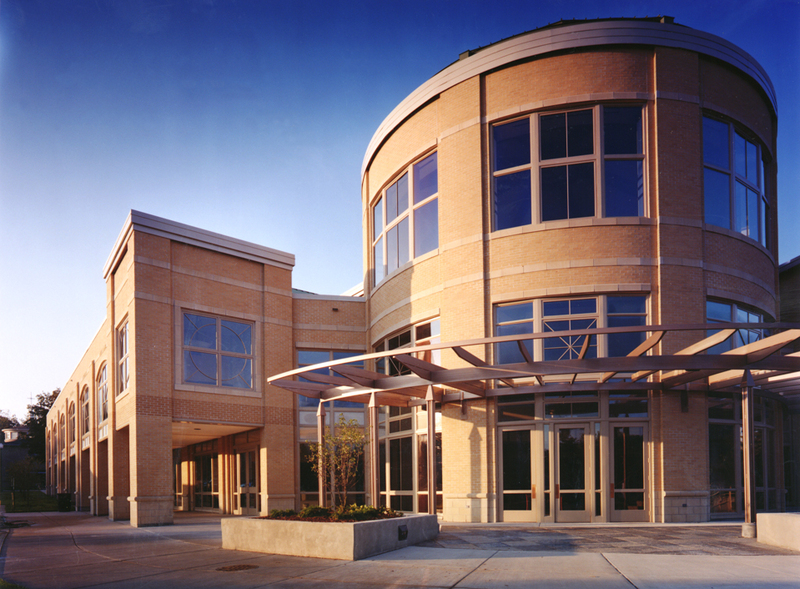 The Henry J. Predolin Humanities Center is the signature building for Edgewood College and was designed to harmonize with other buildings on the campus. 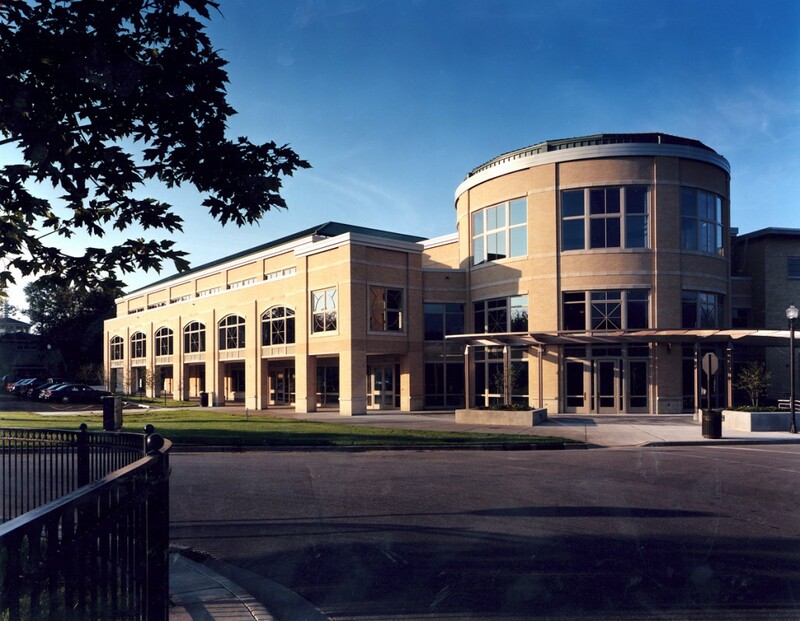 The three-story structure brings together the College’s humanities departments of Religious Studies, Philosophy, English and History, as well as the Religious Studies Institute and the Human Issues Program. The second floor is the student activities center, including a terrace to the DeRicci Hall Quadrangle. 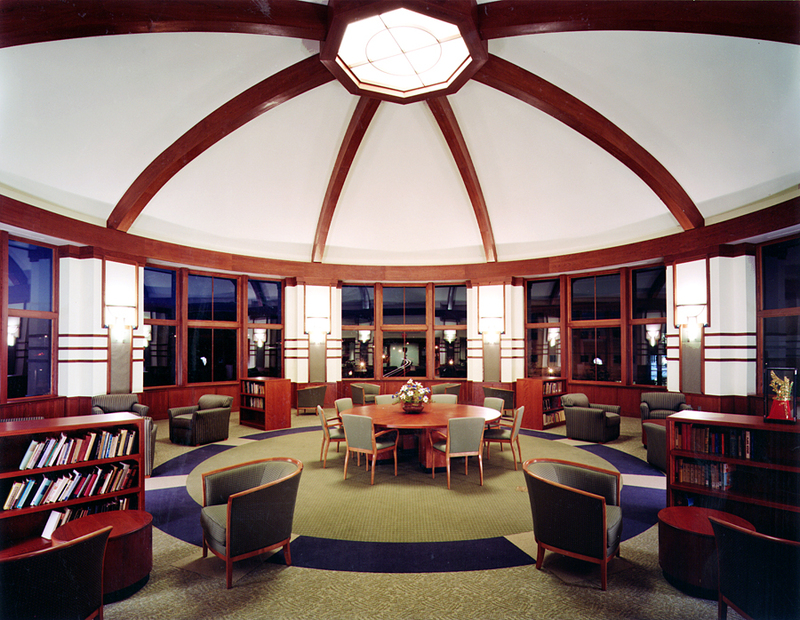 A common room was designed for reading and small seminars, and offers outstanding views of the Edgewood Campus. A multi-media technology classroom and a learning resource center feature several conventional classrooms, faculty offices, and a writing center. 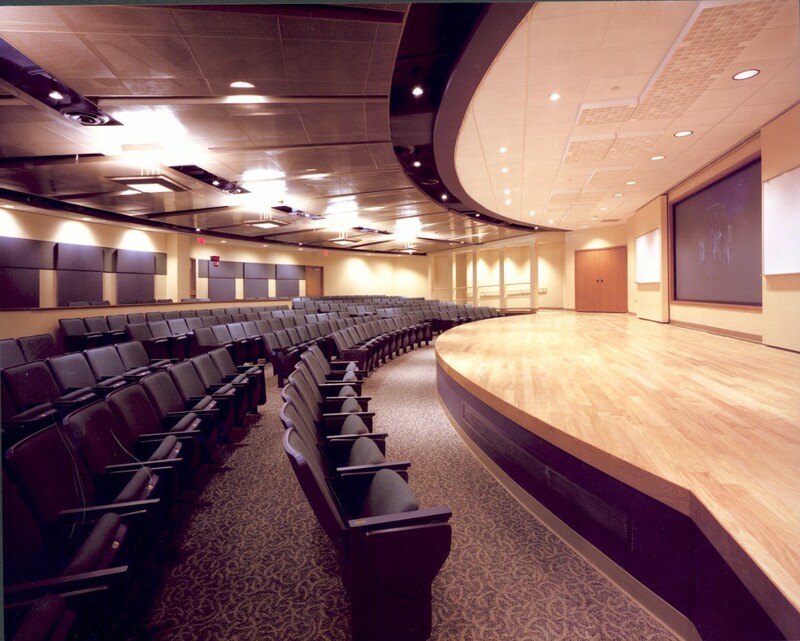 The rounded forum room on the third floor is a central meeting area in a two-story space, providing the focal point of the design.